Don't let the Powerpuff Girls' size or cuteness fool you for a second. 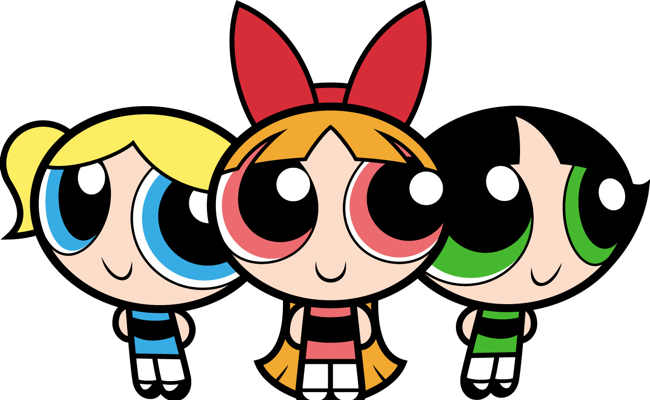 Blossom, Bubbles, and Buttercup can use their superpowers to subdue even the biggest and meanest criminals in Townsville, USA let alone the likes of you. When Peter Parker gets bit by a radioactive spider on a school field trip (don’t you hate when that happens? 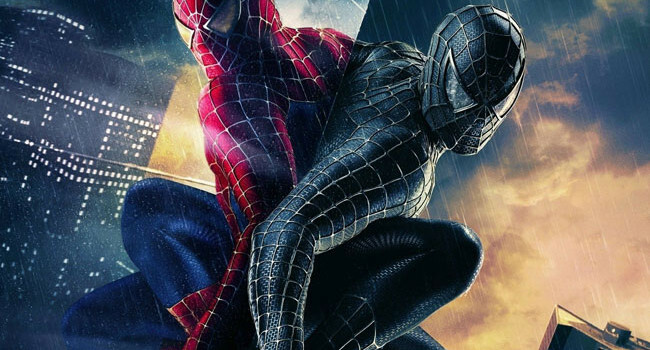 ), he develops super strength, the ability to cling to any surface, and a spidey sense. At that point, he has no choice but to build web shooters for his wrists and call himself Spider-Man. 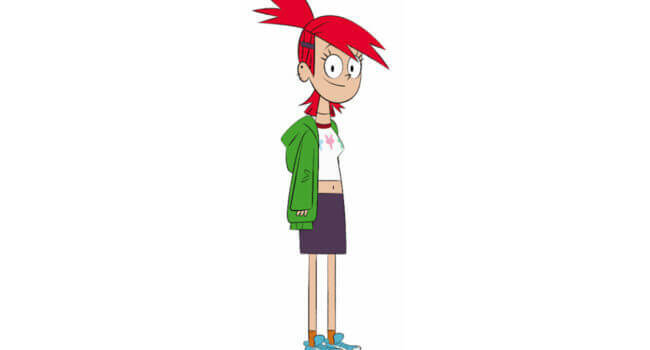 Frances “Frankie” Foster is a main character and the caretaker at her grandmother’s home in the Cartoon Network cartoon Foster’s Home for Imaginary Friends and a character from the CN MMO Fusion Fall. Nikki Wong is a early 2000’s portrayal of an alternative chick, giving off goth vibes while in ska punk fashion. 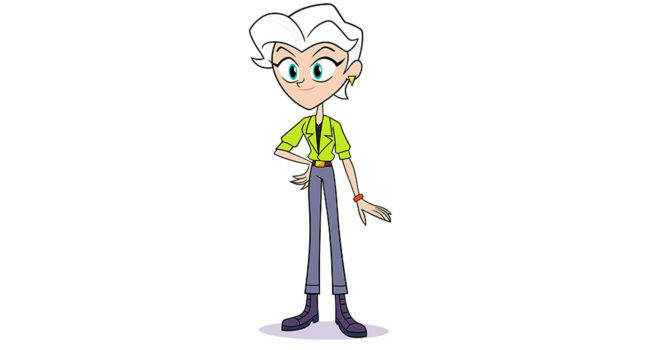 Her feminine role in the animated show 6teen touched non-conforming girls and feminists alike. To achieve her look, you’ll need a number of items that scream California or the beach. 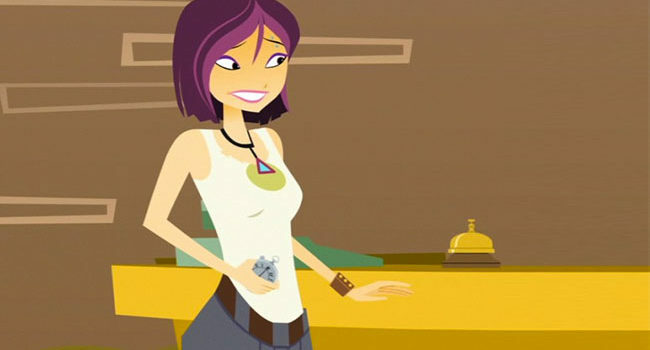 The outfit she wears throughout the whole series are: a pair of grey cargos (brown belt at the waist), a basic white tank top, a black choker with a triangular gemstone attached, some silver piercings, a purple bob, and some makeup to match. Jade Wilson (Kristen Bell) is an antagonist in the DC animated movie Teen Titans Go! To the Movies, based on the Teen Titans Go! Cartoon Network series. She is the lead director of superhero movies for Warner Bros. Studios, refusing to give Robin his own superhero movie. It is revealed she is actually an alter-ego for none other than Slade Wilson AKA Deathstroke. 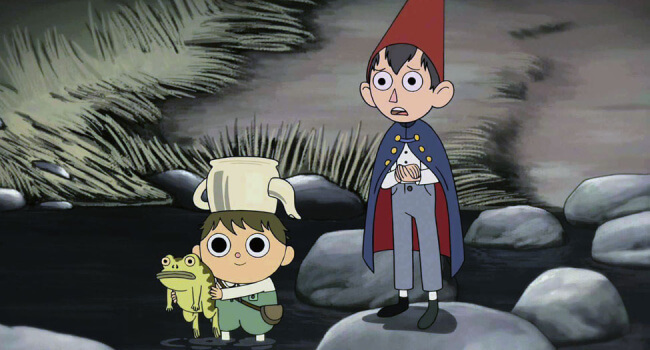 In Over the Garden Wall, Wirt (voiced by Elijah Wood), along with his half-brother Greg, must find their way out of a strange forest called the Unknown. His tall red gnome hat might make him look playful, but he’s actually serious and worry-prone, unlike his sibling. 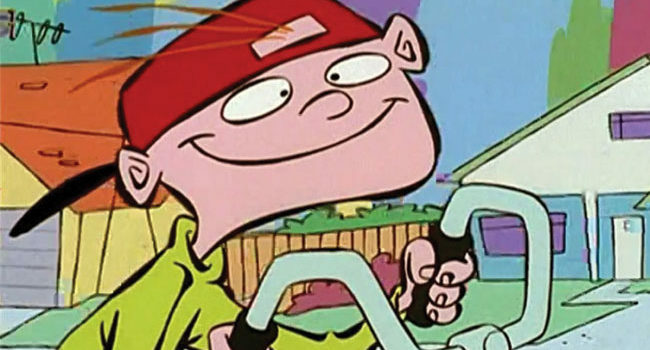 The most popular and most athletic kid in the cul de sac, Kevin is the primary antagonist of Ed, Edd n Eddy. He frequently bullies and demeans the Eds, and often thwarts their schemes for quarters and jawbreakers.